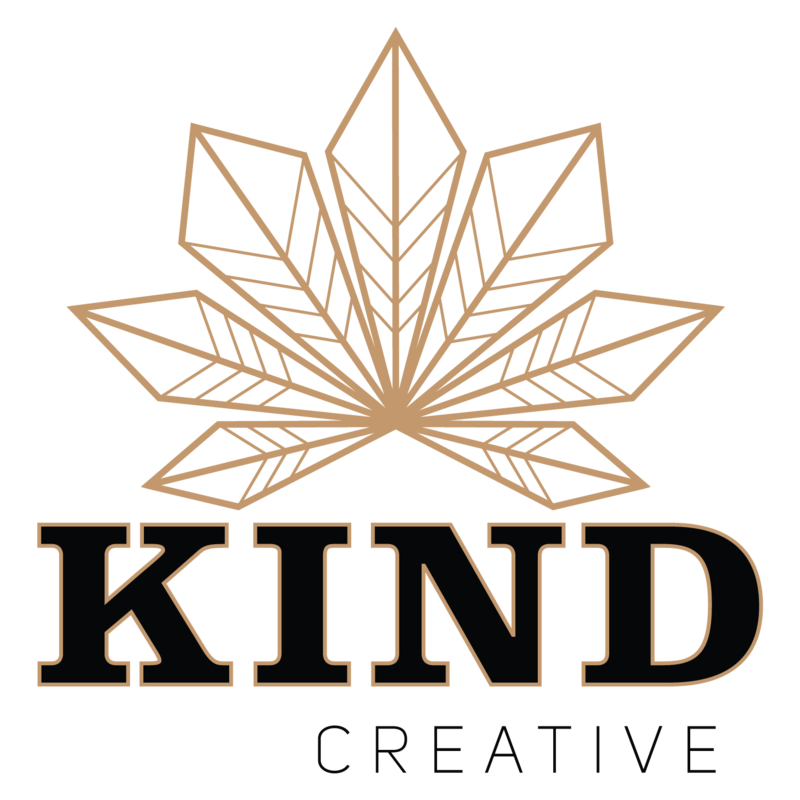 At The KIND Creative, we develop brands for the cannabis industry through creative and attention-grabbing brand development, packaging design, social media campaigns, and videos to build excitement and engage your customers. 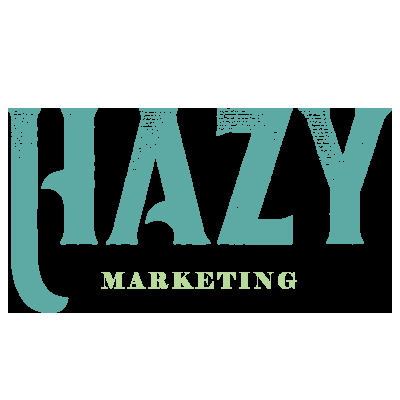 Hazy Marketing is a creative advertising company specialized in cannabis industry. Having the main goal of branding your business and smoothing your road to success in local market. After 25+ years in the retail store design/product branding industries, we decided to alter direction. Now, we share our passion by helping others in the Cannabis industry. 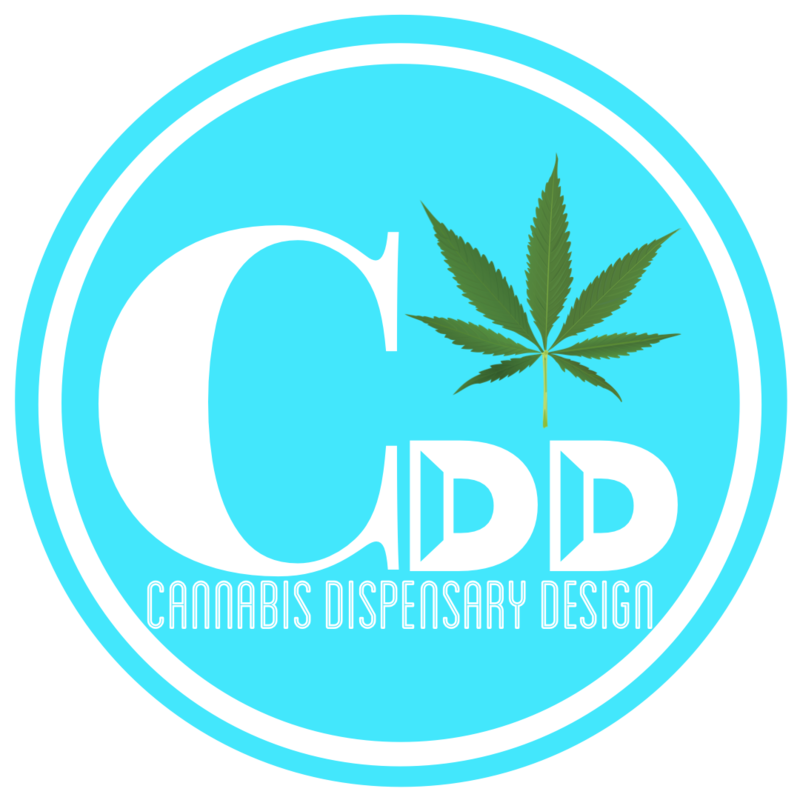 Our custom dispensary designing process is created to empower your vision and leave you with the tools to succeed.